Outdoor self park airport parking lot near John F. Kennedy International Airport. 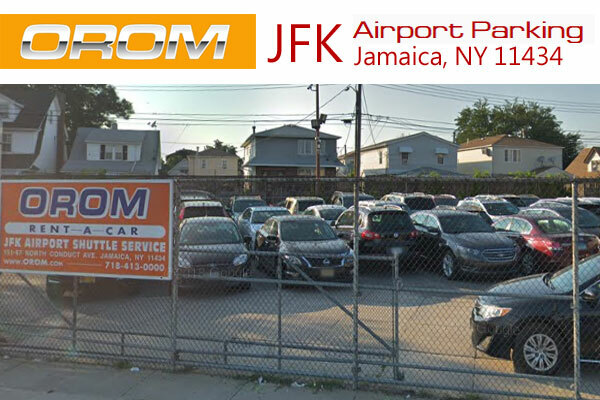 Located 7 minutes (2.7 miles) from the John F. Kennedy Airport. Free airport shuttle runs every 10-20 mins. Valet Parking Price $12.95/Day + Tax & Fees. ** 6 Days Plus Choose Cash Price & Save Up To 20%. ** Additional charge may be taken at the lot, $3 per day for any SUVs and MiniVan’s, Van’s, Trucks and other over-sized vehicles will be charged an extra $5-$10 per day at the lot. 151-67 N. Conduit Ave. Jamaica, NY 11434, United States.